Because your roof is such a vital part of your property, its imperative you choose an experienced roofing company like us to carry out the work for you. Our slate roofing services are available to both domestic and commercial customers throughout the Highlands, Dornoch, Tain, Invergordon, Alness, Dingwall, Inverness and beyond. 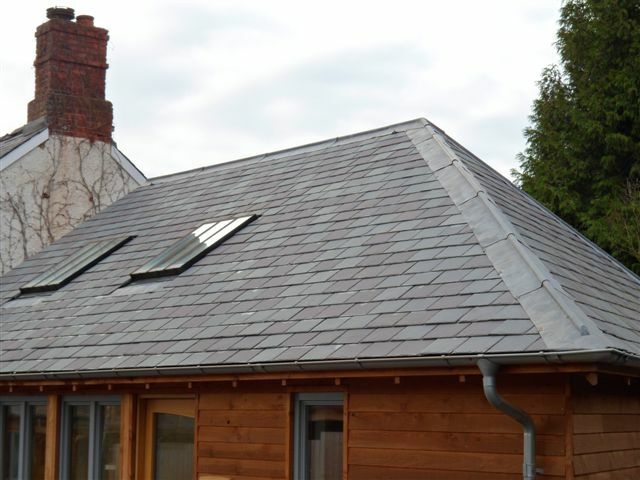 Every slate roof installation or slate roof repair we do, is completed to the highest standard to ensure long lasting, good looks and weather proofing which is covered by our guarantee. 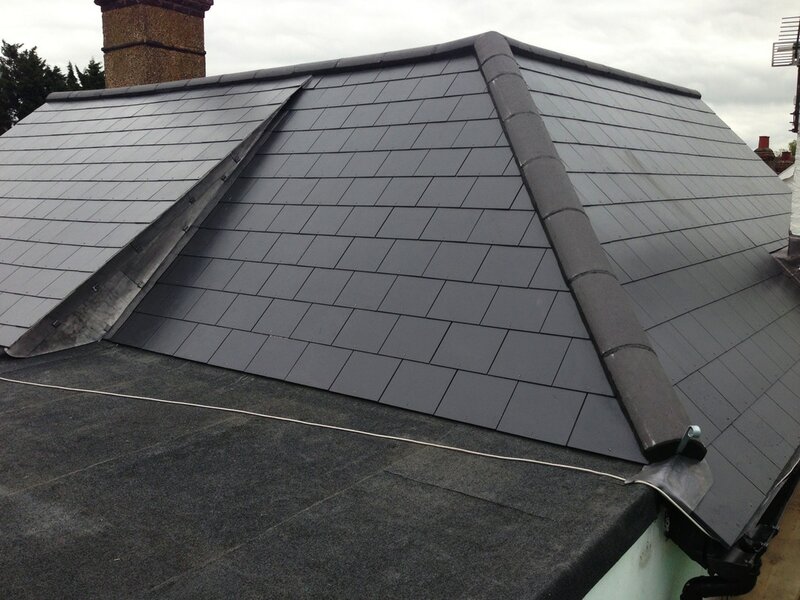 Whether you need a complete new slate roof, a re-roofing job, or just slate repair work carried out, we will be pleased to discuss your requirements with you. 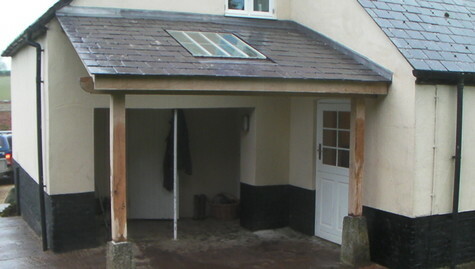 We provide roofing construction and repair services in new and used slates, tiling and lead work. A good slate roof can easily last 150 years and maybe a lot longer. 1) The slate itself - This should be a hard variety of slate with a good reputation for longevity, which we will advise on. 2) The roof deck - This should be a board deck (not laminated wood) at least 3/4" in thickness. 3) The flashings (which are the sheet-metal joints between roof planes.) These should be copper or stainless steel although the old "tin" flashings will last quite a long time if they are kept painted and are easily replaced when they wear out. 4) The nails - They should be copper or stainless steel. Cut steel nails and hot dipped galvanized steel nails will easily last a century or two on a well-maintained slate roof. Such a roofing system is very simple, yet amazingly durable and long lasting for a lifetime of use. We supply Welsh slate, Spanish slate, Ballachuish slate or any other type of slate you may require. Highland Roofing Companies | Roofing Contractors | Local Roofers | Slate Roof Installation & Repair. Tain, Dornoch, Alness, Invergordon, Dingwall, Muir of Ord, Beauly, Dingwall, Inverness and throughout the Highlands and Ross Shire.